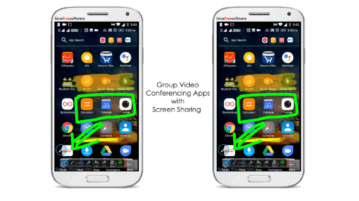 Here you will learn about 5 best free group video conferencing apps for Android. You can use them to easily conduct a video conference with your group, send text messages, screen share, and much more. 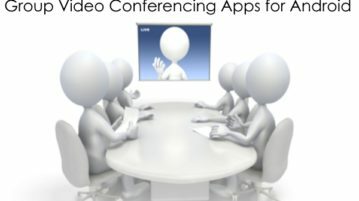 In this post, you will learn about 2 free and open source video conferencing software for Windows. You can use them for hosting video conference with multiple attendees and have a seamless group video chat from PC. 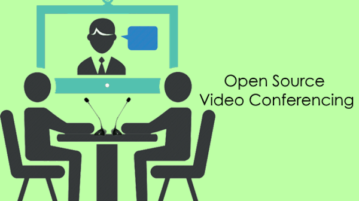 In this post, you will learn about 2 free and open source video conferencing services. 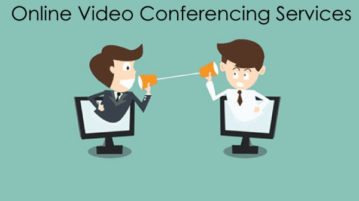 These services can help you easily conduct video conferencing sessions with other. 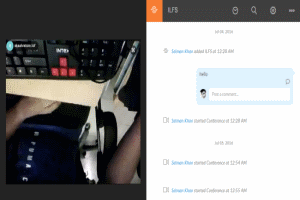 You can invite unlimited users to video conference. Here you will learn about 5 best free online video conferencing services. 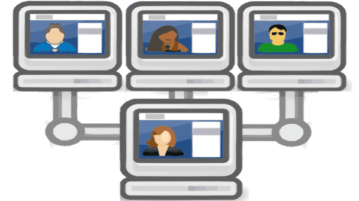 You can use them to host video conference sessions with your team. Here is a free video conferencing software with various additional features like screen share, Whiteboard, group chat, one-on-one chat, and more. 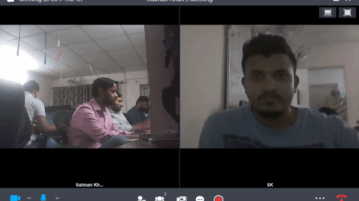 Here is a free online video conferencing service with various additional features like Whiteboard, file sharing, screen sharing, chat, and more. 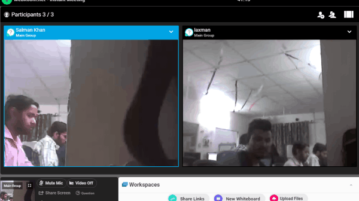 Here is a free online video conference service with Slack integration, screen sharing, and chat. You can easily have video conference sessions with a team. It is a free group video messenger app for Android and iPhone. 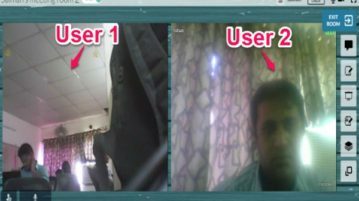 Using this app, you will be able to start a group video chat with up to 8 of your friends. 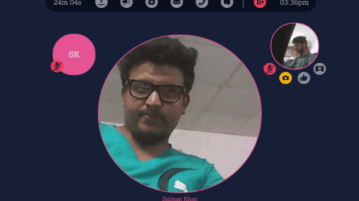 It is a free online video conferencing application to have video chat sessions, share files, share screen activities, and chat with the participants. 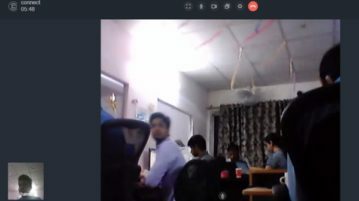 LyteSpark is a free video conferencing website with powerful features like screen share, Whiteboard, document sharing, group video meetings, chat, etc. uShare is a free online application for team collaboration with features like video conferencing, screen sharing, audio conferencing, file sharing, etc. 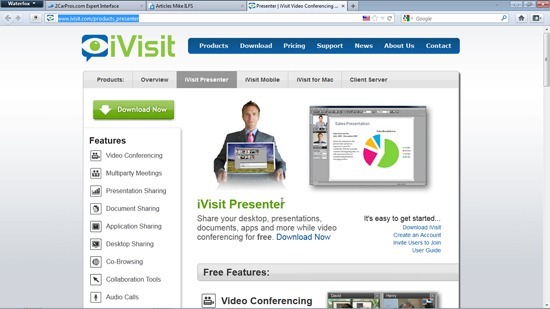 iVisit Presenter is a free video conferencing software which allows collaboration in real-time. Download iVisit Presenter free. Hoot.me is a free Facebook application, build especially for students to switch their Facebook into study mode. Try Hoot.me free.